You may not have heard of the Chorleywood Bread Process but I’ll gaurantee that even the most discerning foodies will have consumed the end product at some time in their life. 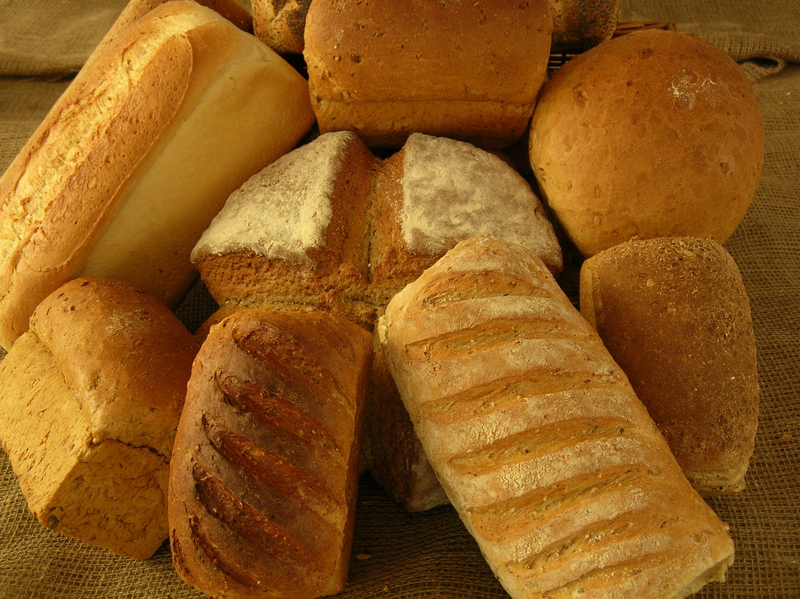 The Chorleywood Bread Process (CBP) is the method used to manufacture 80% of the bread consumed in the UK today, even the “fresh” crusty bread from your supermarket will probably have been made using this industrial process. It was invented in 1961 at the Flour Milling and Bakery Research Association laboratories in Chorleywood, hence the name. In essence the dough is mixed at very high speeds to break down the natural gluten and then chemicals are used to reform it. This together with extra water, yeast and the addition of hard fats produces the soft pappy cotton wool like bread with which we are all too familiar. There is of course an alternative to this industrial so called bread. At Victoria Bakery we have never used the CBP and never will. Instead of high speed mixers and chemicals we use that most old fashioned of commodities…..time. We allow our doughs to rest for upto 24 hours, this develops a fuller flavour by converting the starch to sugar naturally . This slower method enables us to use less yeast and salt and breaks the gluten down during the long rest period. We also cultivate our own natural sour dough which we add to our breads to further improve the quality, taste and crustiness. So if you want to reawaken your tastebuds come to Victoria Bakery for some real bread! 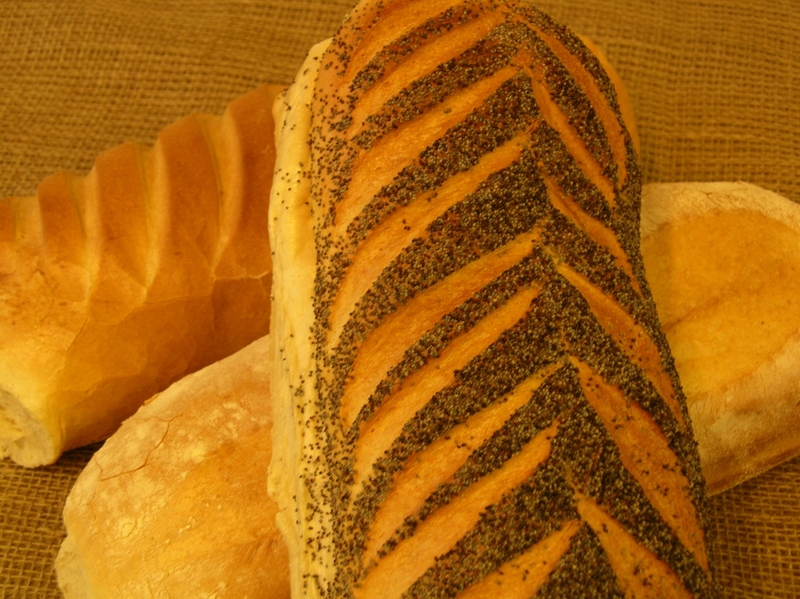 This entry was posted in Bread, News and tagged Bread, chorleywood, real bread, Victoria Bakery, yeast. Bookmark the permalink.